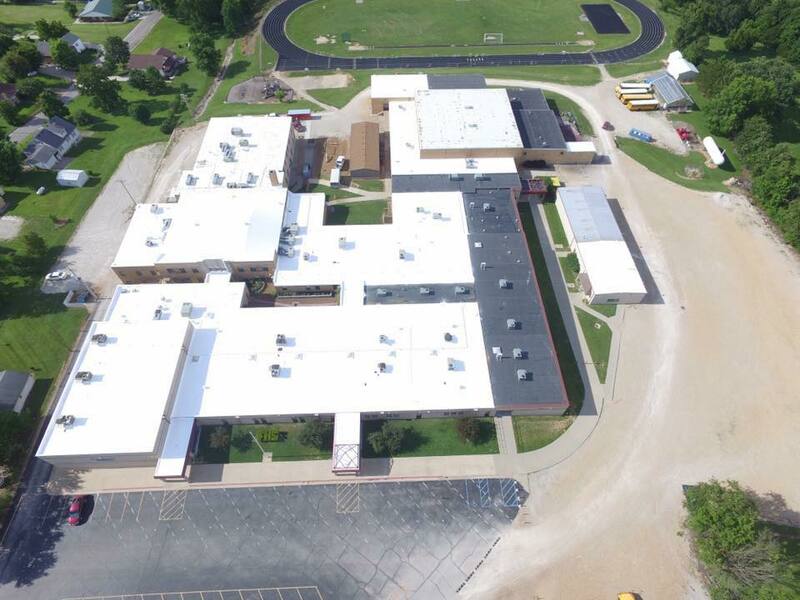 K&C Roofing is a family owned and operated commercial roofing company. We are Conklin warranty trained and certified. 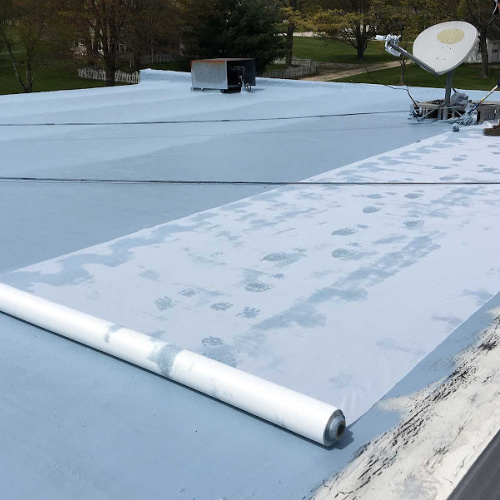 Our spray foam system can turn any old roof into a brand new beautiful roof, without expensive tear-offs. Whatever your commercial needs are, we have a solution! 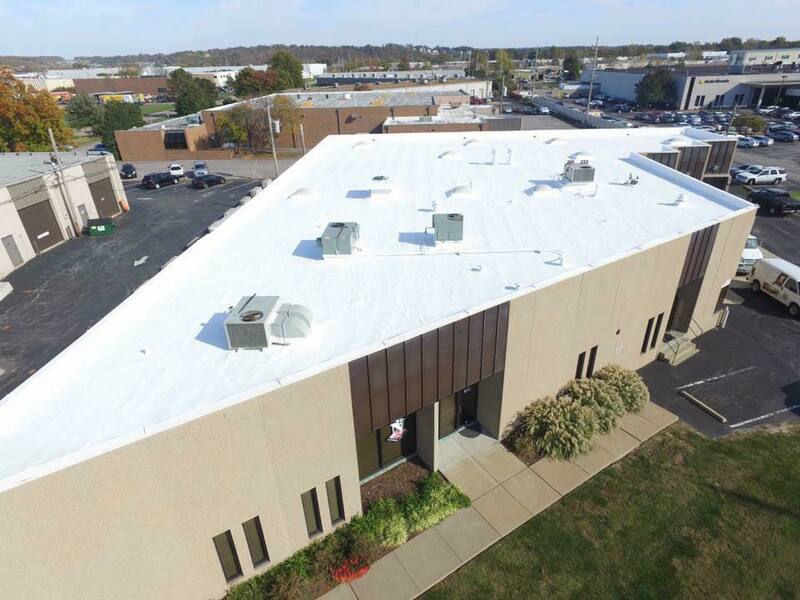 Back in 1977, Conklin pioneered the development of white acrylic roof coatings. 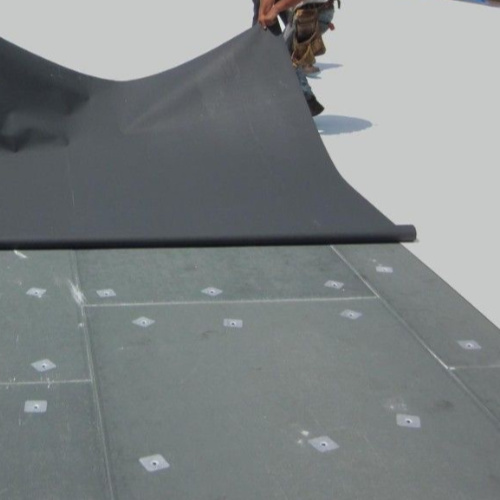 They offer superior protection against the elements and provide substantial energy savings. 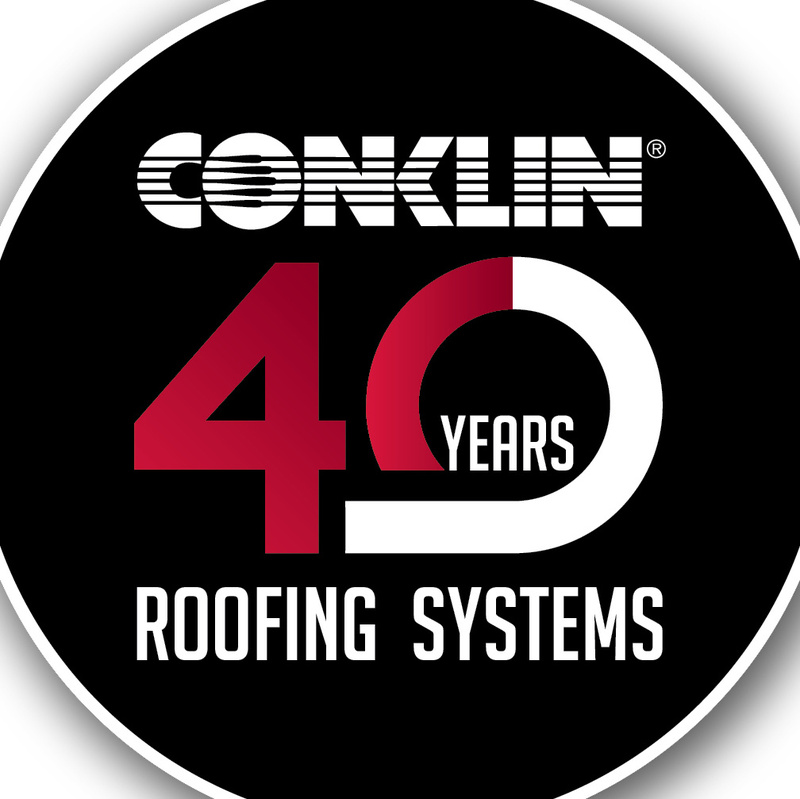 Conklin Roofing Systems combine quality products with over 30 years of proven performance to building owners, property managers and contractors alike. 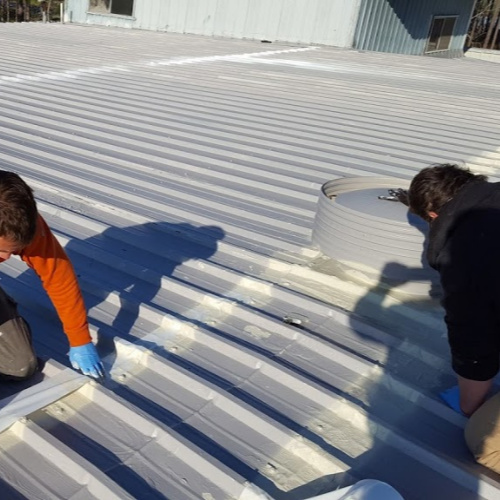 Spray foam flat, low slope commercial roofs and over and surface or existing roof. 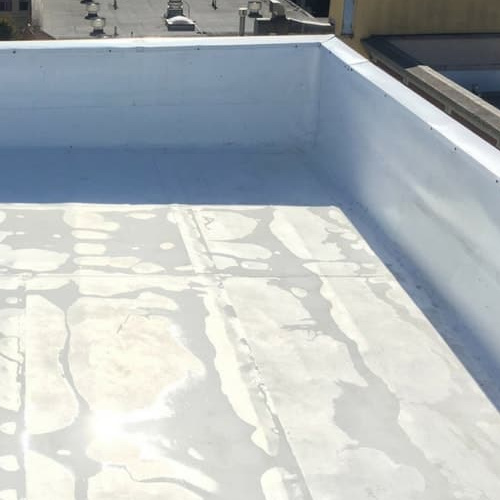 Foam roofs add an R Value of 7 per inch of thickness. 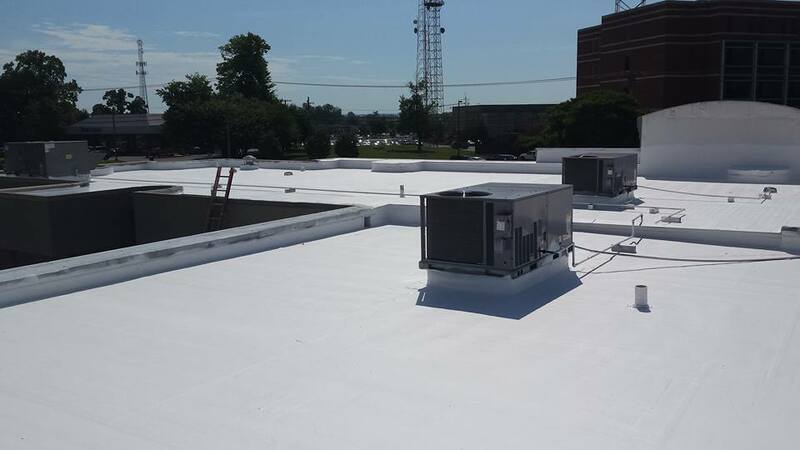 White coating for energy efficiency. 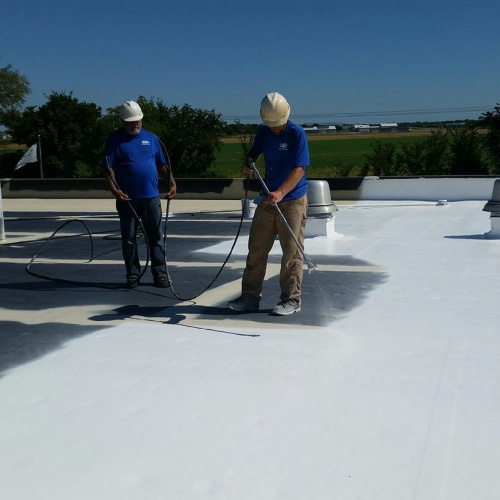 Restore EPDM roofs and turn them white and leak free. Save your money by avoiding costly tear offs.